Hi everyone, I’ve been having so much fun this week because Nanna and Auntie Elaine camed to stay and Auntie played a lot with me, even when she was sleepy and I patted toys to her. My favourite part was when Nanna carried me out of the bedroom in a box and I raced her back into the bedroom before she shutted the door. I’m so fast. Nanna laughed but Mummy was grumpy because they had to wake her up to get me out of the bedroom. We had cuddle times too. Ever since Auntie left I have been making sure Mummy plays with me like Auntie did, because it was so much fun. Mummy took a video of her teasing me with the sticky string toy yesterday. I really really really wanted it, but it was just too far out of my reach. Mummy is also cross again today. She boughts a lock for the cupboard door that I can get into which has the food in. She was laughing all evening about how I would not be able to get the food. After I saw the lock, I thought to myself that I needs a good long nap to decide how I would tackle it, so I had a nice long snooze all evening on Mummy’s feets. And do you know whats? I awoke. And Mummy went to sleep, and I set to work so that in the morning, she could see how clever I was. Apparently Mummy doesn’t think I was clever though. She was cross and told me that I have to stop breaking in and eating the food or the vet will say I’m fat. I don’t care about being fat though. I like it when Mummy laughs at my belly flapping when I run and when she rubs it and calls me her chubby tubby. My belly is fluffy and cute and that is all that matters to me. HAHAHA – good for you McLaren! When I saw that lock your Mummy installed my first thought was “EASY!! !” – and I just knew you’d master opening it. Going to have to come up with something way more “complicated” to fool you right??? Right!!!!! You don’t look fat to me by the way…..not at all. I know I would master it. I can do anything to gets to the food. And thank you. I like my size. Im just the right size for cuddling with mummy. I say the same thing McLaren….I’m the right size too at 22 pounds! Just more of me to LOVE! Thank you. I’m such a clever boy. MOL! McLaren…you’re just too smart for the humans. And cute too. McLaren, when will humans learn they can’t outsmart kitties? Especially one as smart as you?! I will just have to keep showing Mummy the error of her ways. You’re a smart one. You’re fast too. Good for you. Impressive work, McLaren! The Hubby had to oil the lock on the pantry door, because Chili had figured out how to open it. We’ll see if this works, but after this post, I’m betting on Chili, and not The Hubby! You are VERY clever, McLaren and she must appreciate it! And your tummy is also very fluffy!!! One smart and adorable cat! 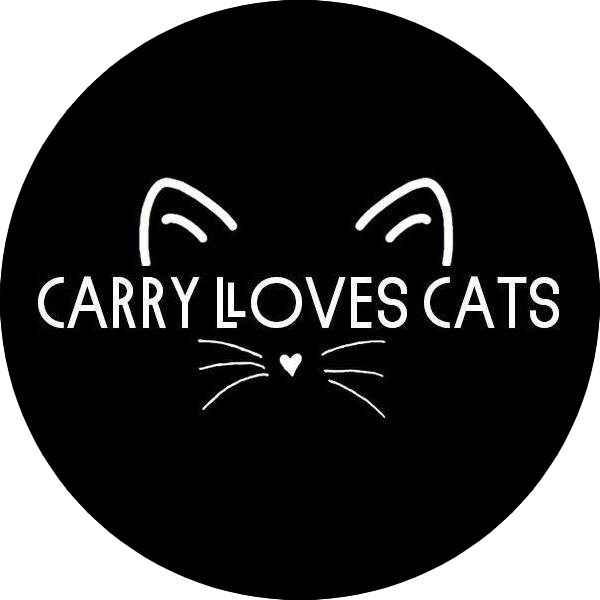 Love your blog Carry! I am impressed at how you break into that cabinet. Sounds like you’ve been having a wonderful time you handsome smart and fluffy tummied boy! Dude you have the SKILLZ!!! Way to go, we all knew you were a smart one! Wow, you are one smart kitty with the cutest belly ever.